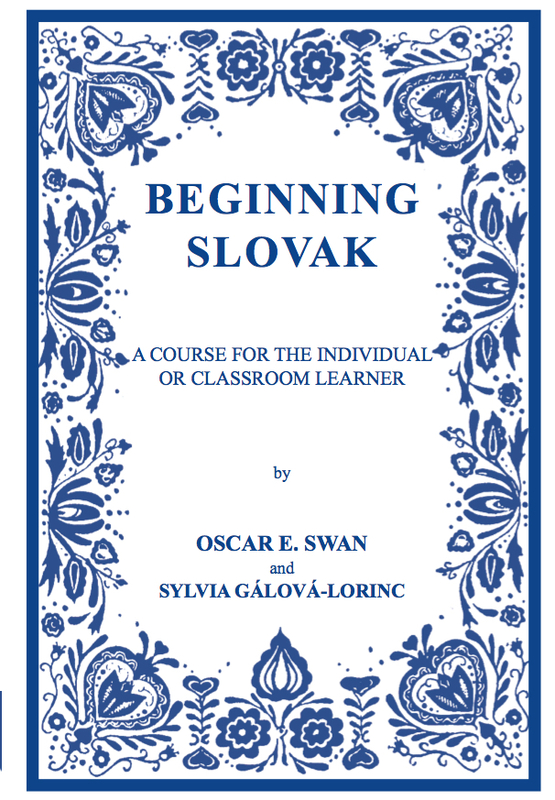 This book, the first modern, full course of Slovak for English speakers, is intended for the first year of language study at the college level. It is also suitable for self study when used in combination with accompanying tapes. For additional materials related to this title, visit the author's website at: https://lektorek.org Each lesson, designed to be covered in approximately two weeks of study, consists of dialogues, grammatical commentary, vocabulary, exercises, sentences for translation, and a reading. Lessons are focused on specific practical-use areas: greetings, family and home life, work, study, shopping, meals, and so on. Although conversations and readings are set in contemporary Slovakia, situations are chosen for their generality, their ability to apply to life in both Slovakia and the United States. Grammar is presented matter-of-factly and explicitly, on a level adequate for understanding and making creative use of the conversations and readings. The order of presentation follows the order in which the grammatical topics arise naturally out of the textual material. The material is reinforced by ample and varied pattern-drill exercises, translations, and situational scripts for acting out. The language in this book is modeled on the colloquial speech of younger educated speakers residing in present-day Slovakia. The student who masters the material in this book will be able to read, understand, and communicate with people in Slovakia, as well as participate successfully in summer-study programs at Slovak universities. The book is richly illustrated with photographs, a map, ink drawings, and folk songs with music, as well as numerous jokes, humorous drawings, and other clippings from newspapers and magazines. In the vocabulary grammatical information is given for the words, as well as the number of the lesson where the word is first used. A seven-page index concludes the book.